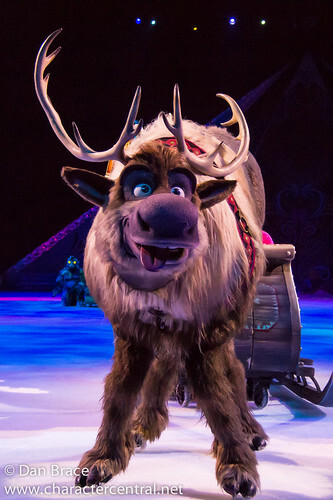 Sven is Kristoff's pet reindeer, sidekick and companion. There isn't much that Sven and Kristoff don't do together, much to the dismay of others! 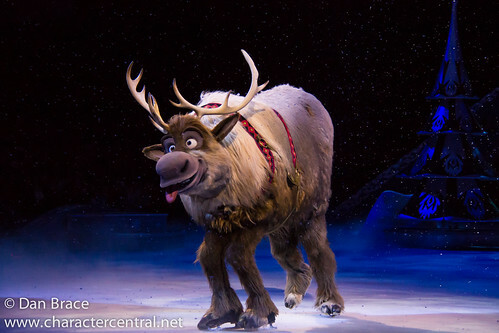 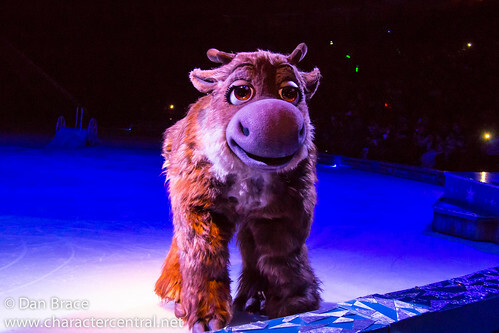 Sven only appears in the 'Disney On Ice - Frozen' show, sadly.